We have reached a point where video games are more varied than ever, with something out here for just about everyone. There are different platforms, genres, categories, and niche markets that are consistently expanding for gamers to consume as they please. With the expansion and variety, a sizable portion of the market has been cornered by dystopian games. While the genre’s literary roots reach back to 1726 with Jonathan Swift’s Gulliver’s Travels, recent years have seen the exponential growth of dystopian environments within video games. “Dystopia” is a broad term with many definitions, each with their own merits. For this article, the definition I have chosen to work with is: a dystopia is a community, world, or world state in which there is something inherently wrong, frightening, or oppressive that is being or can be fought against. The possibility of hope and potential for action are key features that set dystopias apart. We’ve seen it applied to books, films, and TV shows (Ready Player One, Hunger Games, The Walking Dead), but the world of video games is undoubtedly holding its own in the dystopia department. To put the prevalence, popularity, and versatility of dystopian games into perspective, here are some examples. BioShock gives us a steampunk landscape that seems to lack morals and pits science and humanity against both themselves and each other. 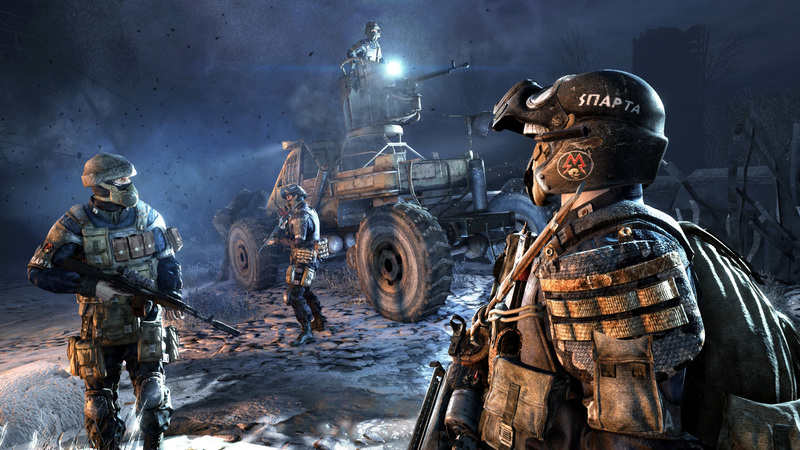 The Metro series (Metro 2033, Metro: Last Light) presents a landscape laden with killer radiation that has sent humans underground where they are forced to hide from and fight with mutants. Presentable Liberty greets the player with the helplessness of isolation in a world where a super virus/cure combination has eradicated humanity for the sake of money. We Happy Few gives a retro-futuristic view of just how far humans will push themselves and technology to run away from their guilt. 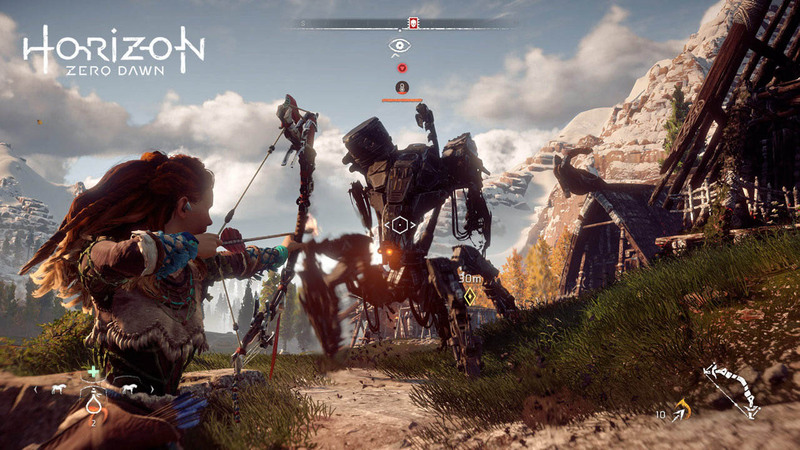 Even the recently released Horizon: Zero Dawn undoubtedly fits the category: living in the carcass of a world that was far more advanced, dealing with the creations left behind by the fallen masters without understanding how they work, with human civilization a thing of the distant past. Video games are more interactive than books and films, making the dystopian phenomenon even more intriguing when explored through this medium. Games make the player actively participate in the desolate world state, whether it involves zombies, governmental corruption, or the complete eradication of human life at the hands of machines. Instead of being a passive viewer that watches the story unfold, we get to experience – and even shape – the world firsthand. Something draws us in, makes us want to take that world, explore it, and then bend it to our wills. Reasons that these types of worlds appeal to gamers are deeply rooted in psychology and human nature. The games engage a part of us that many may not get to exercise in the day-to-day. They show the sides of humanity and human nature that make us uncomfortable with certain possibilities. We can weep with joy or rage at the truthful nature of the fictional world. Some showcase the same pessimistic view of human nature as Thomas Hobbes1. 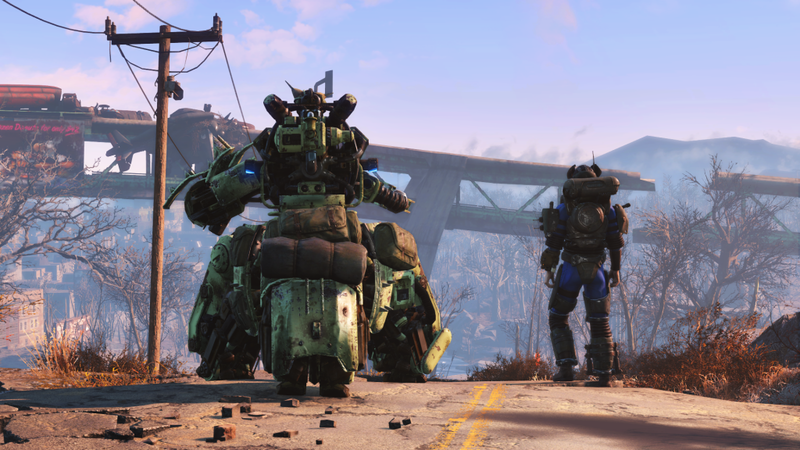 Hobbes philosophized that there is no true cooperation between individuals in the absence of civilization; there is only a war of all against all with survival as the prize, as we have seen evidenced in games like Fallout. Putting humans into societies triggers a loss of innocence, allowing for the development of right and wrong, just and unjust, and moral ethics. The societies introduced by dystopian games warp those developments, putting players into a world where instead their own values are under attack. A common thread traced through dystopian games is survival. These games allow for players to flesh out that primal need to survive without such real, dire consequences. We learn to survive from how we are conditioned – whether it is societal, parental, or otherwise – and apply it in any way that we can. These games put us in uncomfortable situations where we must sharpen the survival sword, using it to fight against mutant creatures and overbearing governments alike. There are a few theories for the current popularity of dystopian worlds. One such theory is that dystopian worlds give us hope that major change can start with an individual. Having games where our choices affect the story and world makes the time we sink into them have a purpose. With everything that goes on in the world, you may often hear the cliché phrase “What can I do about it? I’m just one person.” A lot of dystopian games throw that helplessness out the window. They transform a weaker will into one that says that you can and need to act if you want anything to change. Another theory is that the human brain makes connections between that dystopian “future state” and the current societal/political/economic state2. People in today’s world can looked at the oppressive, problematic scenarios of a fictional future and see the possible pathways humanity could take to reach the dystopian destination. In the last century, the human race has seen more than its share of war, destruction, fear, and conspiracies. Those societal experiences have conditioned us view these scenarios not with a sense of shock, but understanding of the paths which could lead to these destinations. 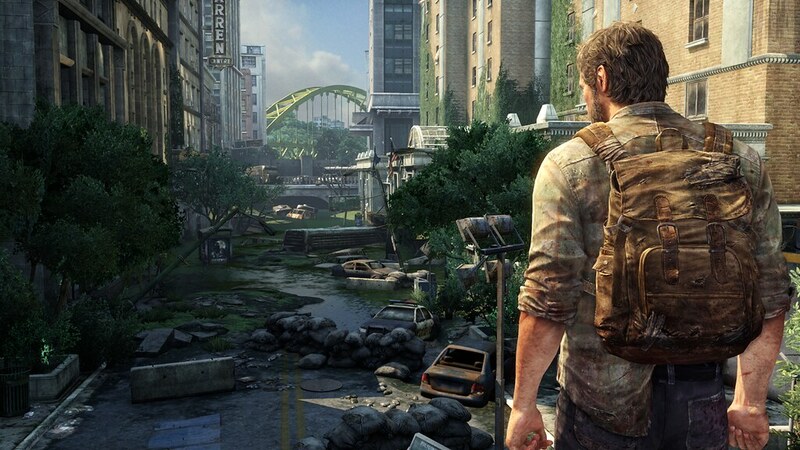 That preparedness of mind has allowed for games to start players in an idyllic situation and rip it from them before they have a chance to settle in, a tactic that The Last of Us brilliantly utilized. 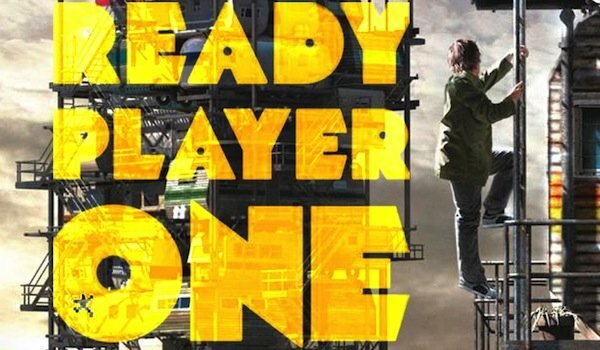 Seeing what we have, all the ways it can go wrong, and being intrigued by this potential for drastic change allows dystopian worlds to grow in popularity. This theory implicates survival and resistance as tools that are being ingrained within our psyches through life experiences. If we can make the connection between the current state of the world and those dark worlds that we enjoy, any methods we use to fix those digital worlds can be seen as a form of preparing ourselves. If you look closely enough, and sometimes not far beneath the surface, you can see the connections that these games have made to scenarios that are not so far-fetched. What does the popularity of dystopias say about human nature? Are we so obsessed with death and destruction that we need new ways to interact with them without lasting repercussions? Or are we so fascinated with being heroes that we keep creating scenarios where our uneventful lives can turn into something greater? Whichever is the case, human interaction with dystopian worlds is defined by deep-seeded roots within human nature, and our inherent fascination with overcoming the obstacle of helplessness presented by these scenarios. Previous articleMrCreteture’s DiRT Rally Giveaway Stream!